Eric Church Tickets On Sale FRI FEB 23 @ 10:00 AM! 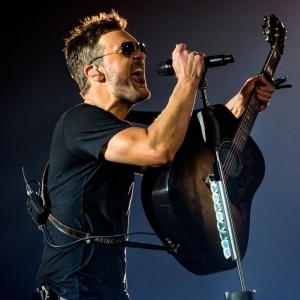 Home › Latest News › Eric Church Tickets On Sale FRI FEB 23 @ 10:00 AM! Ticket prices for the show are $51, $71, $91 and $131 and will go on sale Friday, February 23, 2018. Tickets will be available starting at 10:00 am online at www.MidStateFair.com or by calling 1-800-909-FAIR (3247), and at 1:00 pm at the California Mid-State Fair box office located at 2198 Riverside Avenue in Paso Robles.